If you’re like anybody else, you’ll be accessing the Internet while commuting or on the go. And you’ll probably connecting to one of thousands of public WiFi hotspots available in cities around the world. Using them has its do’s and don’ts, as you have to seriously think about public WiFi security. You don’t want this private data to fall in the wrong hands. You don’t have to avoid connecting to public WiFi hotspots, unless you carry classified information. How to stay safe on public WiFi networks? Simple – always using a VPN will keep you safe on public WiFi networks. Securing the WiFi access. Requiring a password to connect to the WiFi hotspot or a login registration before going online increases security. Public WiFi networks are attractive targets for hackers. They are usually easy to compromise. Plus, so many different people use them that they never run out of new targets. Unfortunately, public WiFi networks aren’t just convenient for you. They are also convenient for cyber criminals. They can snoop in on the traffic and get all your social media accounts, credit card numbers, email passwords, etc. The real world answer to how to stay safe on public WiFi networks is to use a VPN. When you are traveling to work or on vacation, it is almost impossible to avoid using a public WiFi network. They are part of the essential infrastructure. But not everything is peachy with VPNs. You have to know how to choose the right VPN for public WiFi. One of the issues of standard VPNs is they slow down your web browsing. They can make the Internet almost unusable because of the way they’re built. Some VPN services lack so-called “kill switches” and remain inactive after your Internet connection drops and resumes. This can happen while roaming between hotspots, for example, or when connecting to a bad WiFi hotspot. Speedify is different among VPNs. It solves both security and slow speed concerns. 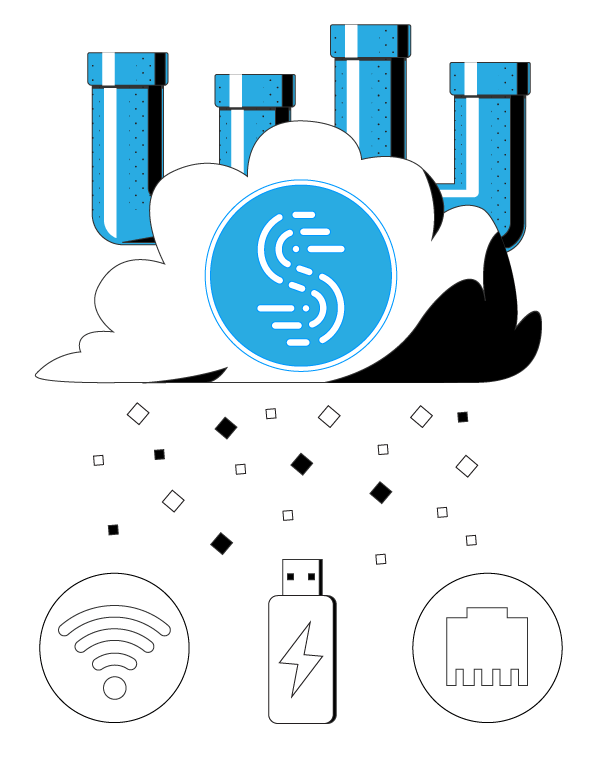 By using channel bonding technology, Speedify can combine all available Internet connections simultaneously. You will be protected from compromised WiFi networks. 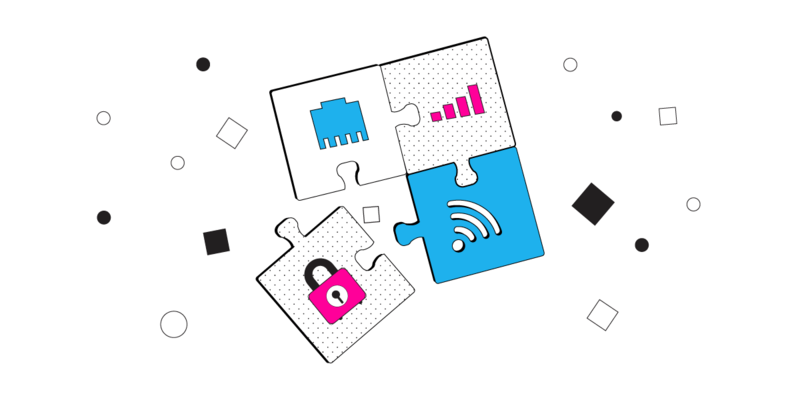 Speedify also keeps your data safe from the prying eyes of hackers, ISPs, and even the hosts of the network. 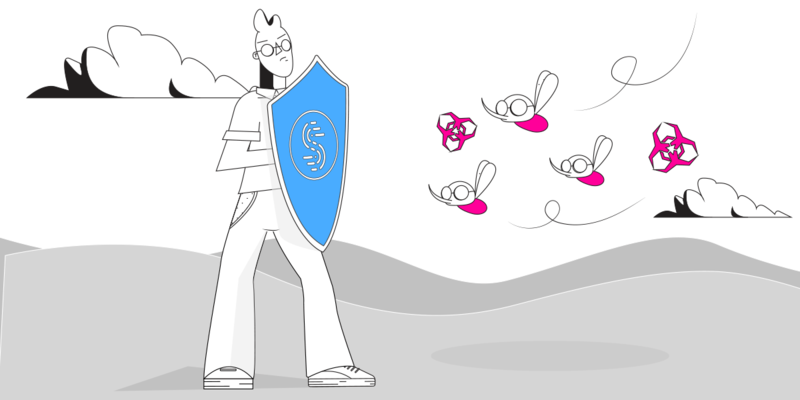 With Speedify you are ready to browse the Internet securely, without having to sacrifice speed. The next time you are away from home, stay safe by using Speedify fast bonding VPN on public WiFi networks. You will be able to enjoy using public networks for work or fun. And you won’t be putting your data at risk. Use Speedify as your VPN service to stay safe on public WiFi networks!